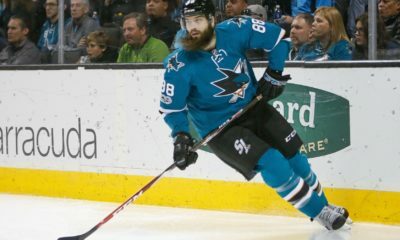 The 2018-19 NHL season has reached the two-month mark, and the latest storylines are rich and plentiful. 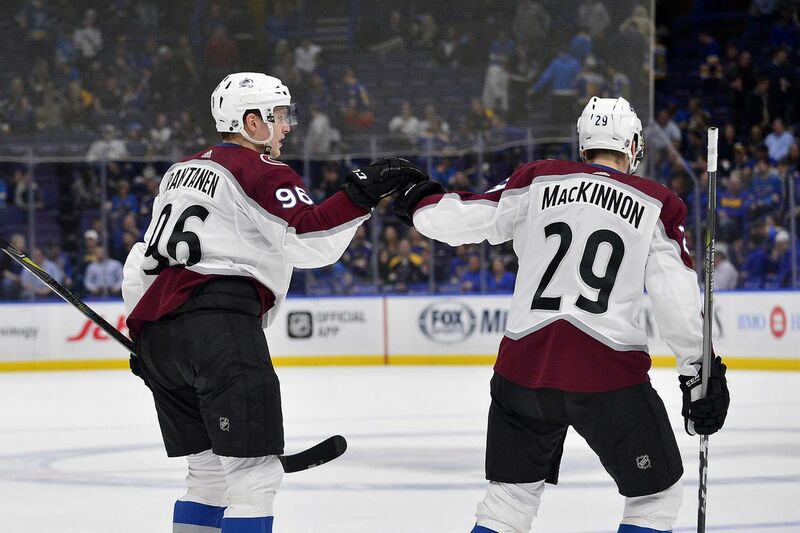 The two questions surrounding the Colorado Avalanche coming into the season were just how good their top line could be, and how high it would carry them in the standings. Going by the numbers alone through the first two months of the season, Avs fans have plenty to be excited about. Looking at the top of the total points leaderboard through December 3rd, Mikko Rantanen and Nathan MacKinnon sit one-two with 45 and 42 points respectively. Rantanen has been a master of the assist, tallying 34 of them through 27 games while also finding the back of the net 11 times. MacKinnon on the other hand has been more adept at scoring the puck, registering 19 goals to go along with 24 assists. 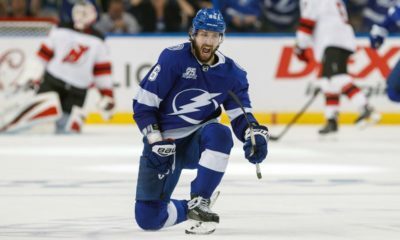 They are joined only by Tampa Bay Lightning winger Nikita Kucherov in averaging 1.5 points per game or better this season. Add in Gabriel Landeskog to the conversation and the Avs top line is statistically one of the best the NHL has ever seen. Their combined 103 points through the season’s first 24 games was the first time a line trio had exceeded 100 points that early since the 2005-06 season. While the individual numbers are eye-popping, any of the players would tell you that the team success is what truly matters. 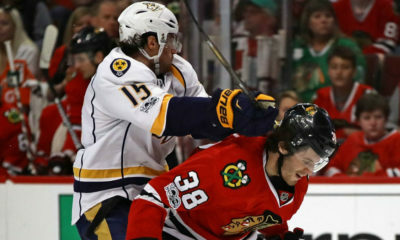 With a record of 16-6-5 (37 points), Colorado currently sits just two points behind the Nashville Predators in the Central Division. There is a long way to go, but with a line as dominant as this, the Avalanche will be a force in the Western Conference all season long.